Give Us A Shout ! 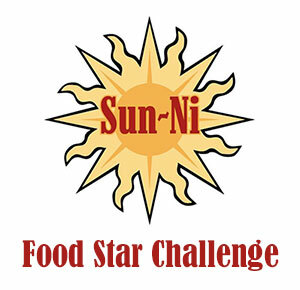 The Sun~Ni Food Star Challenge! Ready ? Set ? GO !! 2. Create a delicious recipe using any of our cheeses. On July 8th, we will choose the winner! The winner will receive 1 mixed case of our string cheese and a 50.00 Visa Gift card.